Martin Bauer Group opens its newly expanded facility in Hangzhou, China. Credit: Photo: Business Wire. Martin Bauer Group has re-opened its tea extract manufacturing facility in China following expansion works. 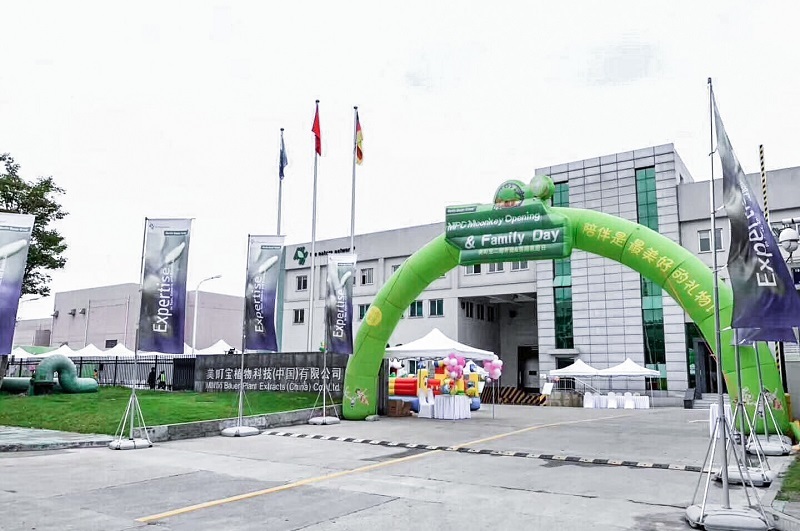 Located in the West Lake district of Hangzhou, the new 200,000ft2 facility was expanded to double production capacity for green and black tea extracts as part of the company’s strategy to meet increasing demand. Martin Bauer’s North America president EnnioRanaboldo said: “Expansion of our production centre allows us to build closer partnerships with our customers and increase our market penetration. Martin Bauer Group intends to enhance its yield of high-quality extracts by combining its technical expertise with leaf tea variants from its Chinese partner. The company noted that a significant portion of the plant’s production capacity will be used for the US business. With a growing demand for ready-to-drink (RTD) and other beverage applications in North America, the company’s investment in China enables it to service major tea brands and grow its overall presence in the beverage industry. Martin Bauer Group noted that it has been working with its customers to develop customised solutions for the tea, food and phytopharmaceutical industries. With more than 20 manufacturing sites and sales units worldwide, Martin Bauer Group has a workforce of more than 3,600 employees worldwide.